We're committed to offering you the highest level quality, combined with the style and visual appeal that you're after. That's why these gooseneck lighting fixtures combine the look you love, including the classic warehouse shades and slender arms, with a durable construction that won't wear down in even the harshest of weather conditions. This combination of form and function is the reason gooseneck lighting has stood the test of time and become a favorite design among landscape designers, business owners, and residential customers. Each of our goosenecks is crafted from high-grade aluminum, making for a sturdy but lightweight construction. In addition, they're powder coated to prevent weather damage that would eventually wear down a lesser quality light. Powder coating involves baking the color right into the aluminum itself, making for a much hardier finish that is more resistant to fading and rusting than painting could ever be alone. Gooseneck lights are ideally crafted for use as sign lights. They have a natural downward lighting trajectory combines with the ability to wind around signs and awnings, which makes it easy for them to offer a targeted light onto signs and other display items. It draws the eye toward exactly what you want customers to see, without also shining light on things that are less important. 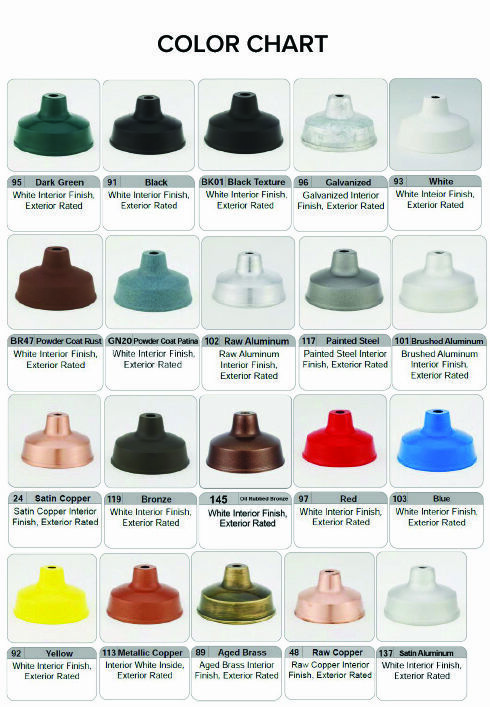 Choose from an array of additional colors, several of which are no additional cost. In addition, you'll find that there are numerous shades, arm bending angles, and lamp upgrades, allowing you to enjoy energy efficient lighting that stands the test of time.